Contibelt – Want to win a new cap? Want to win a new cap? 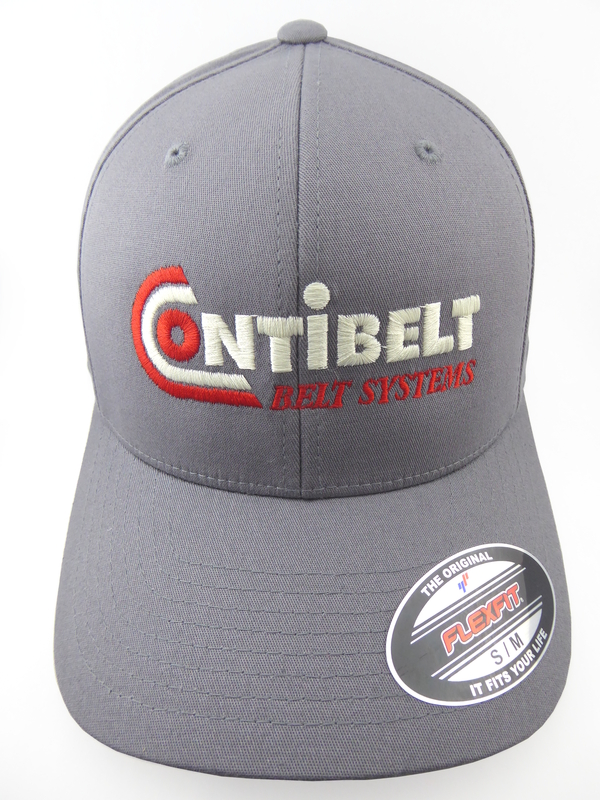 You like Baseball and Contibelt plus you want to have a new cap? Perfect! 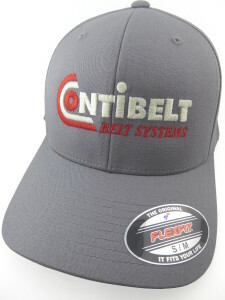 Send us your feedback about your experience with Contibelt, add your name, address and company name. Safe, FDA approved, Stainless Steel! What you can do to keep your belt in shape?